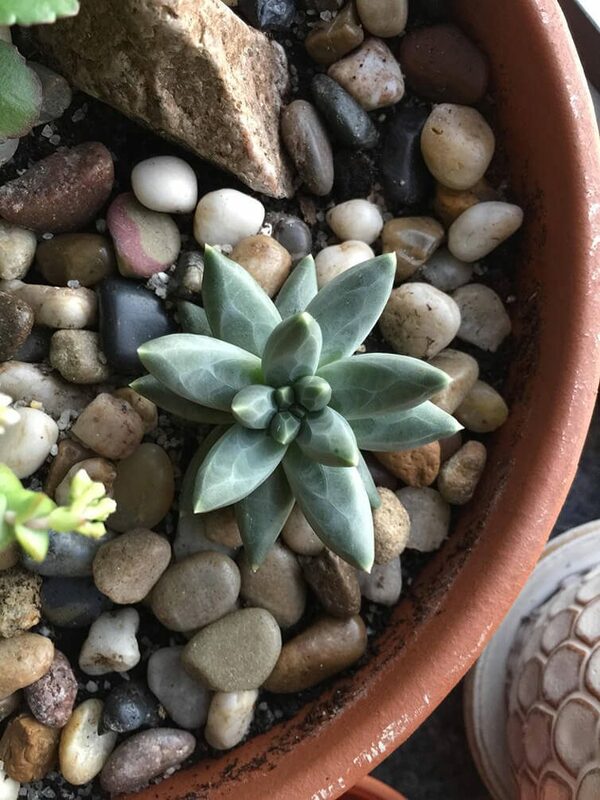 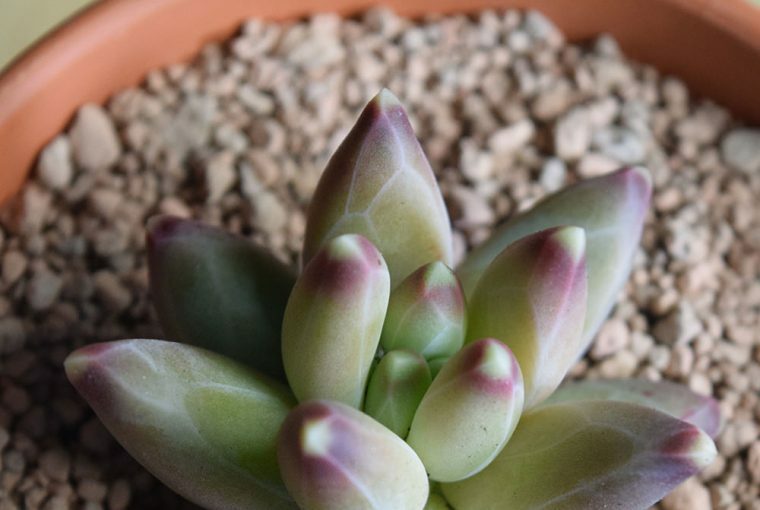 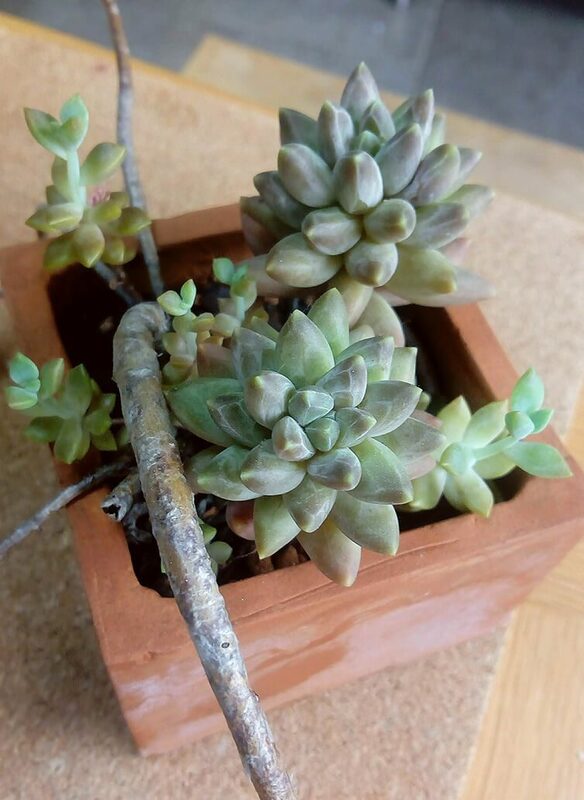 Pachyphytum compactum aka “Little Jewel” is a beautiful and unique looking succulent plant with blue green leaves that often grows multiple rosettes. 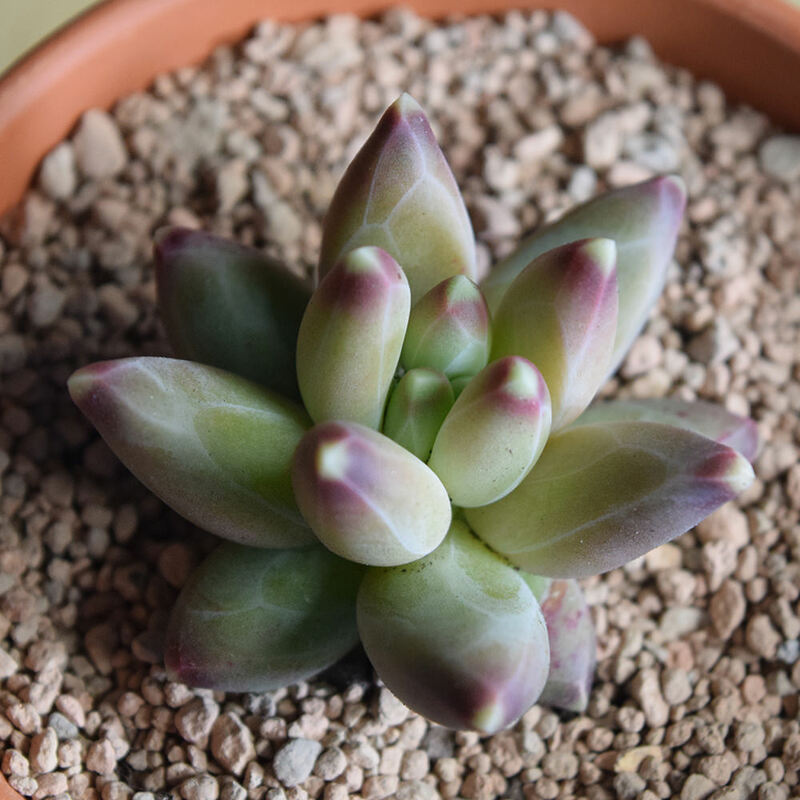 The leaves of Pachyphytum compactum develop an attractive contoured frosty marble/jewel effect that you should be able to see in the photos we have collected. 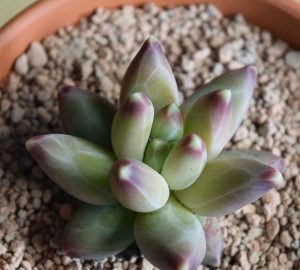 The marble effect, along with the striking shape of the leaves, make this succulent one that is strikingly attractive and irresistible to collectors. 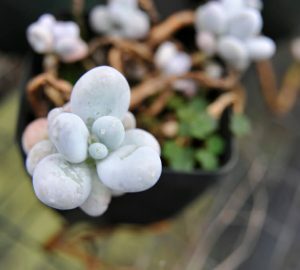 Pachyphytum compactum doesn’t grow very high (around 6 inches), but can often form multiple dense rosettes. 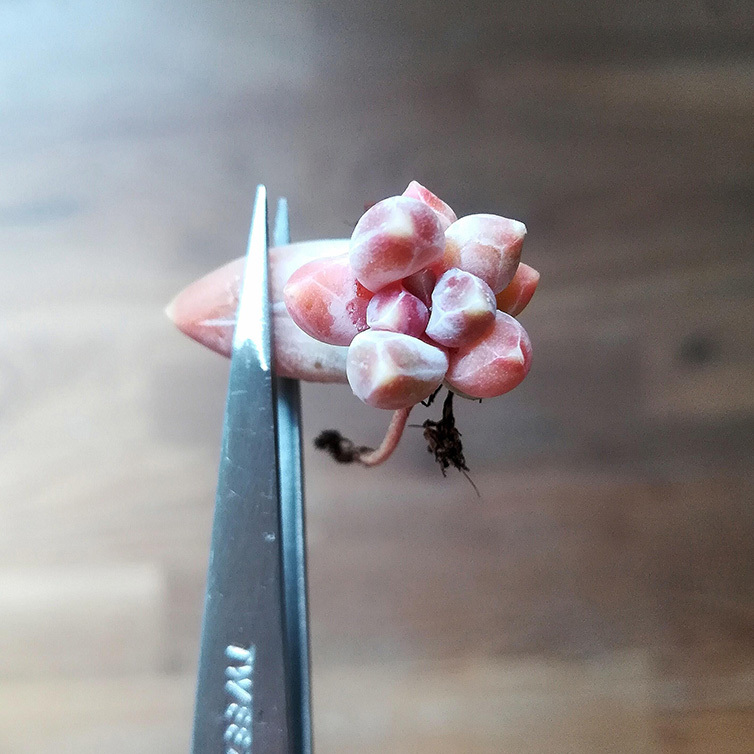 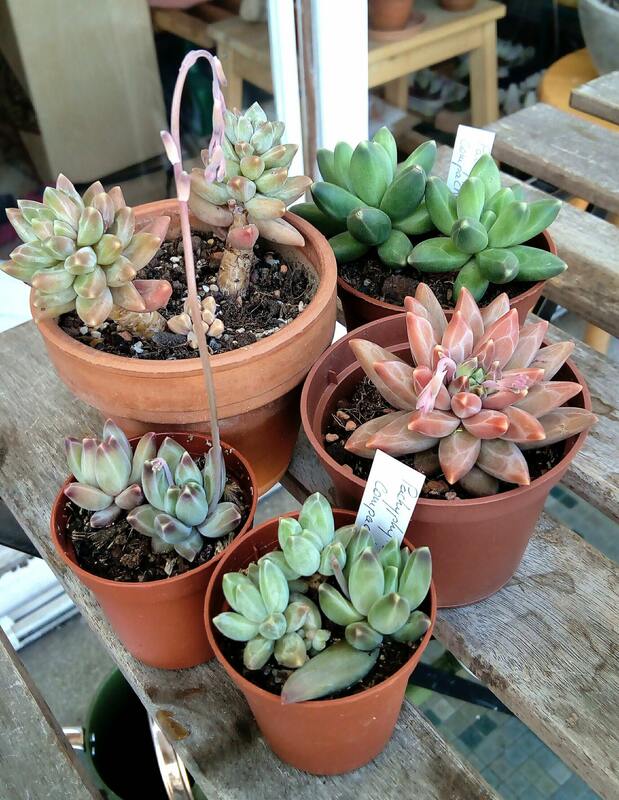 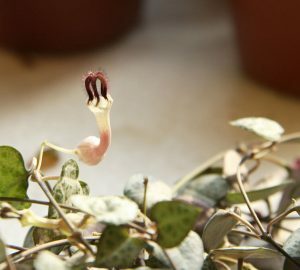 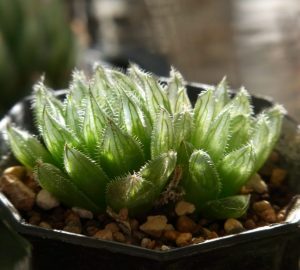 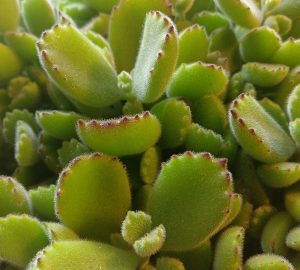 Leaves are easy to propagate just like with most succulents (see the first image below!). 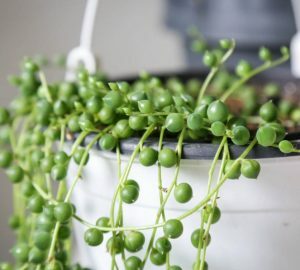 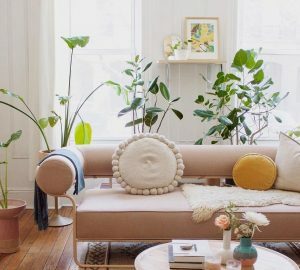 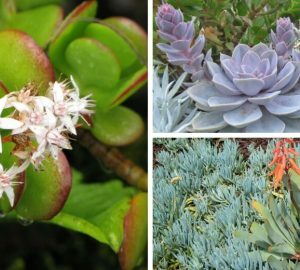 You can find more beautiful house plants and succulents in our garden section here.